2e Accountants offer a complete accounting solution tailored to your business. Whether you need some basic bookkeeping help, or a full Finance Director service, we have the flexibility and expertise to meet your needs. We act as an Efficient & Effective ‘Finance Department’ to small owner-managed businesses in technology, media and professional services sectors. we are a team of well trained and experienced accountants. University degrees in accounting, systems and economics. 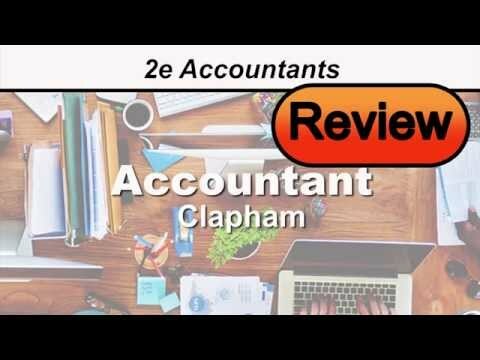 What 2E Accountants Ltd offers you is the full range of experience that a large company can draw on, but in the proportion that meets your needs. We are able to act as your Finance Director, Financial Controller, Management Accountant, and Accounts Payable and Receivable, all at the scale that suits your company. On top of that, we can be your regular Accountants, too, saving you time and money on your annual accounts and tax returns.